GIC Supply LLC offers the highest quality, competitively priced knives you need for your Food Processing operations. Our complete range of food processing knives are manufactured from the finest quality food-grade approved stainless materials. We manufacture from the finest food-grade approved stainless steel materials. Most of our knives are in stock and ready for shipment. Ask about our Stocking Programs. We also manufacture custom knives. GIC Supply LLC offers a full range of industrial machine knives used in the various food processing and packaging industries. 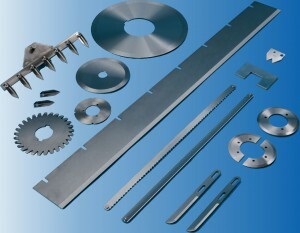 Our precision ground blades are made from high quality hardened and tempered stainless steels. We are committed to providing our customers with machine knives that meet or exceed OEM specifications. Contact Us today. Click Here.